FUEL SAVINGS. REVOLUTION. INCREASED PROFITABILITY. Our patented software technology enables a self-regulated roof deflector that will adjust itself to the optimal position and save in average 3% in fuel costs and CO2 emissions for the hauler. 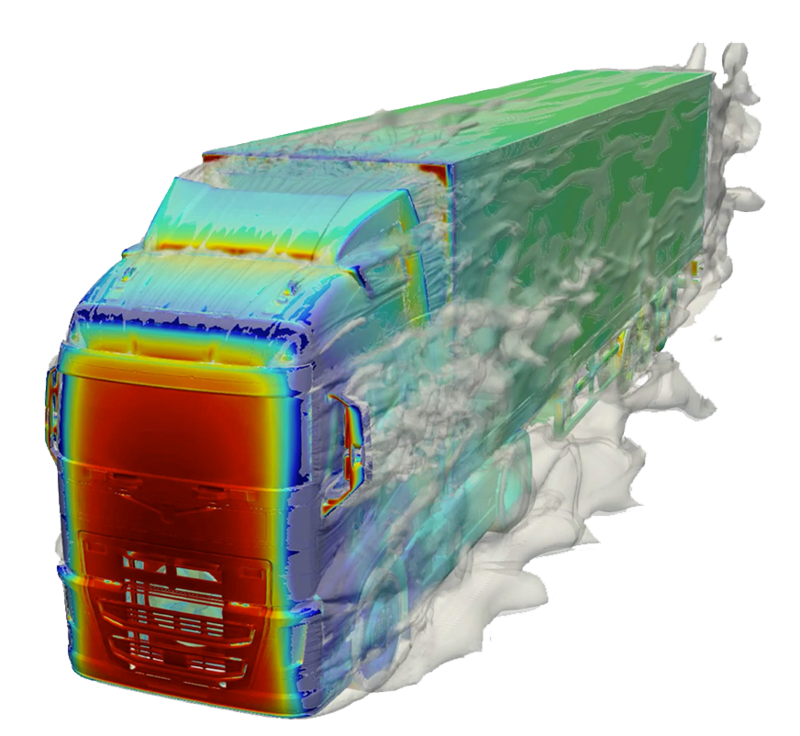 The solution uses big data analysis to understand how the air flow passes by the truck and uses that information to control the roof deflector without any need for manual adjustment for every new trailer connected to the truck. This saves time and money for the driver and the hauler. March 11, 2019 Rumblestrip receives 5.6MSEK (€500K) in funding! Rumblestrip is a value-through-technology focused company. We accelerate the transformation of the transport industry from a sustainability, profitability and environmental perspective. This is achieved by having a great team. Join us!